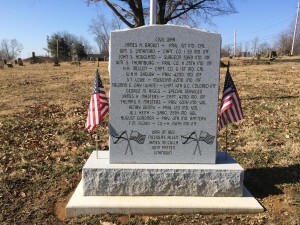 Old Boonville Cemetery is located in Boon Township within Warrick County, Indiana. 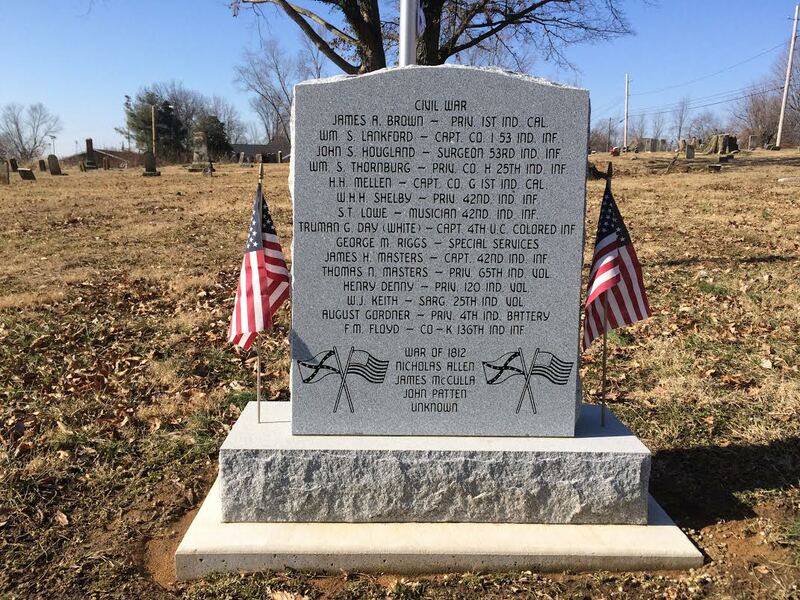 While numerous Civil War veterans are buried there, many of the markers are broken or non-existent. 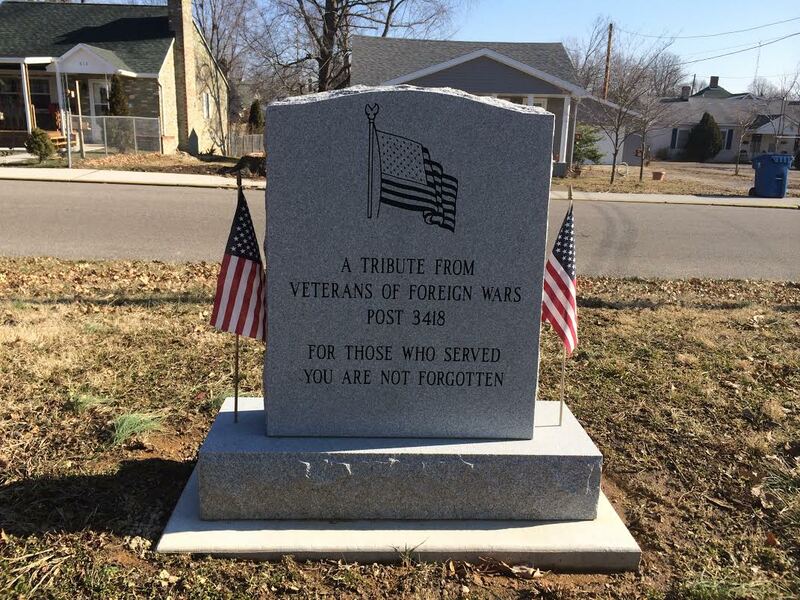 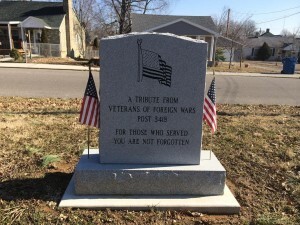 On July 4, 2014, the Veterans of Foreign Wars Post 3418 erected a monument to these veterans, pictured here.